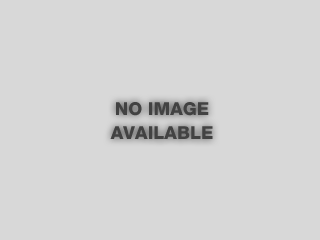 Countertop Gallery is your countertop expert in the Denver area! Our mission at Countertop Gallery is to provide our customers with a countertop experience that surpasses our competitor’s standards and quality. To fulfull our mission we will use our experience and expertise to walk our customers through the smallest details of starting the project to the completion of their beautiful, new countertops. 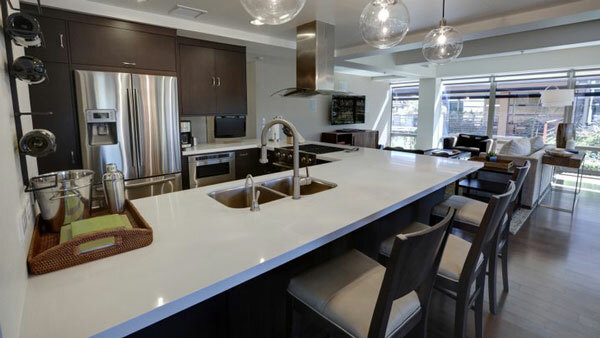 Countertop Gallery of Denver offers Pental Quartz! Pental is a beautiful quartz product that offers the look and beauty of natural stone with the strength of quartz. Pental requires little maintenance and is ideal for kitchen, bath and bar projects. Pental is not recommended for outdoor use, prolonged periods of sunlight can result in color changes, fading or warping. Pental quartz is solid all the way through the slab and carries Greengaurd and Greengaurd Gold to ensure the highest level of indoor air quality and will not produce VOC's or harmful off gasing in your home or business. Call Countertop Gallery of Denver to learn more about Pental. 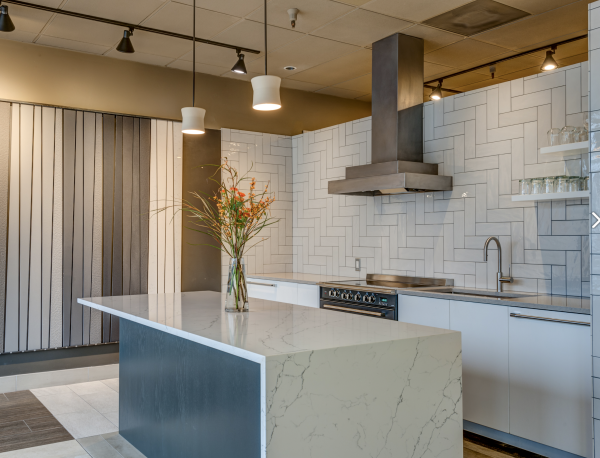 Countertop Gallery of Denver offers Cambria Quartz! Cambria is a family owned, American made Quartz that is a perfect option for any kitchen, bathroom or indoor application. Cambria is stain resistant, maintenance free, durable and food safe. Cambria is also enviromentally friendly. 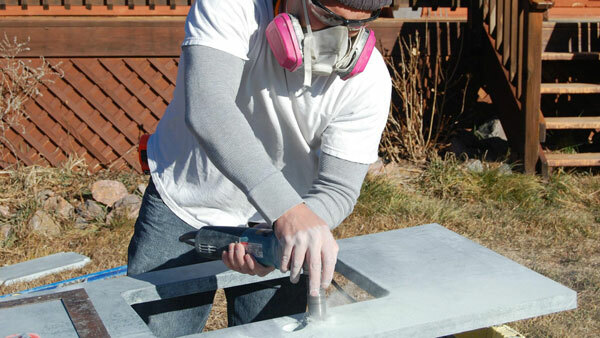 Call Countertop Gallery of Denver today to discuss your upcoming project! Countertop Gallery of Denver offers Cambria! Cambria Quartz is american made Quartz that is offered in many beautiful colors and patterns for Kitchen, Bath or Bar projects. Cambria is strong, maintenance free, nonporous and nonabsorbent. Call Countertop Gallery of Denver today to discuss your upcoming project! Countertop Gallery of Denver offers Pental Quartz! Pental's collection offers a wide selection of colors, designs and patterns to fit any design for kitchen, bathroom, bar countertops, etc. With the selection of the right Pental Quartz color to fit your style and the Countertop Gallery team, call today to turn your ideas into a beautiful living space!